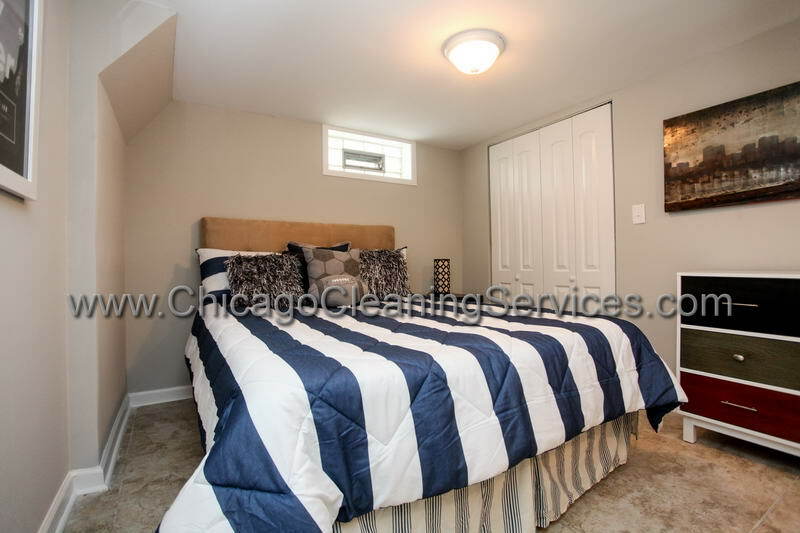 Smell the freshness of your own house every morning without doing anything! 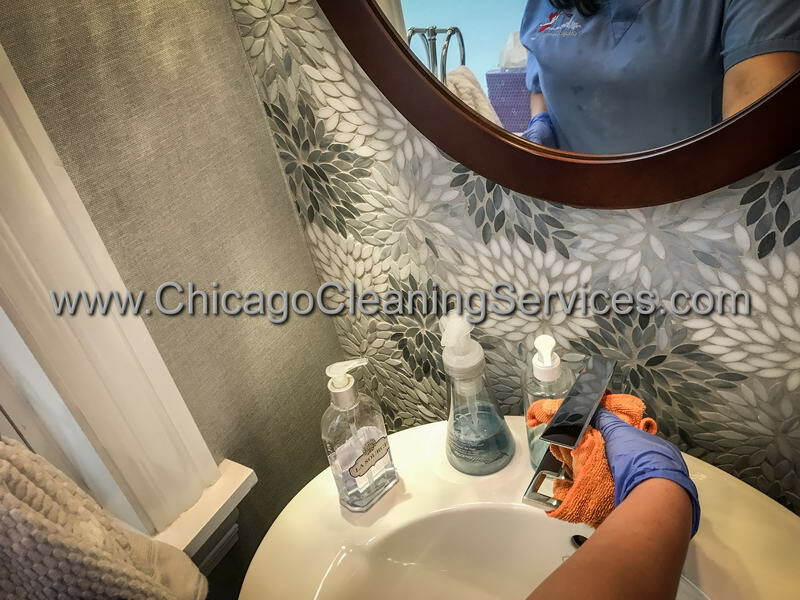 Choose to have your house cleaned by a professional and dedicated team and take a little time off for yourself. It's time to stop worrying about the fact that there is dust everywhere or about the fact that the laundry doesn't wash or iron itself. 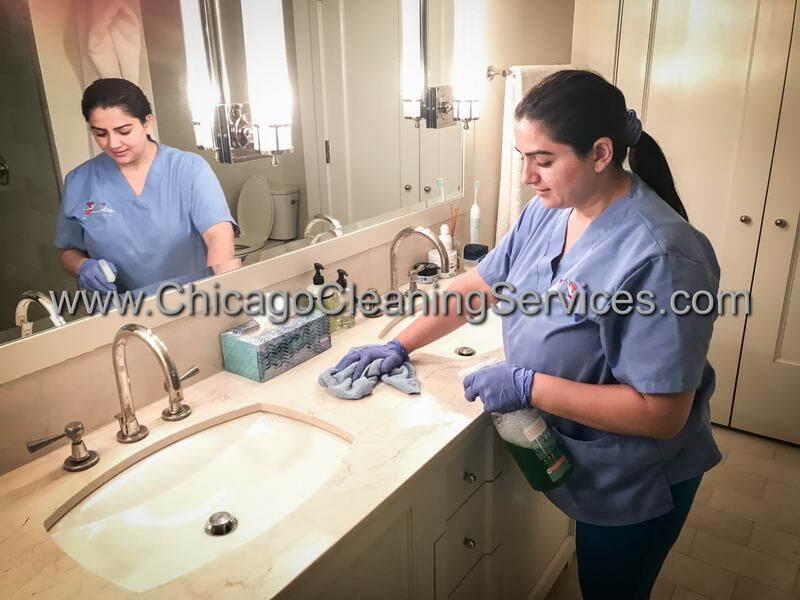 Choosing a specialized company for all your domestic jobs will bring you the time that you need to spend with your husband and your children. 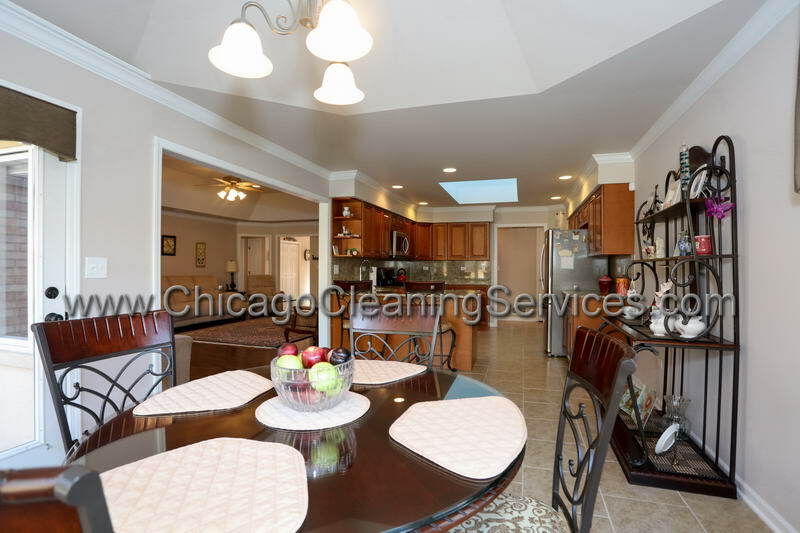 We all know that after a busy day at work, coming home and starting the house cleaning it's almost impossible. 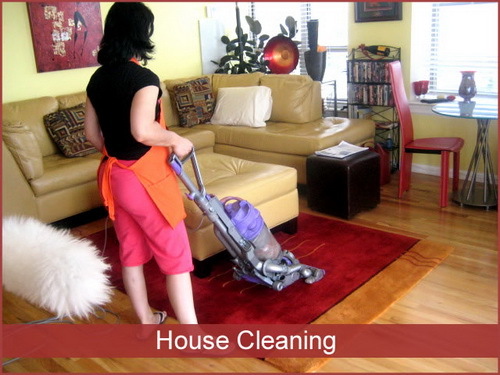 We all like to have our house cleaned without any effort, now it's possible! 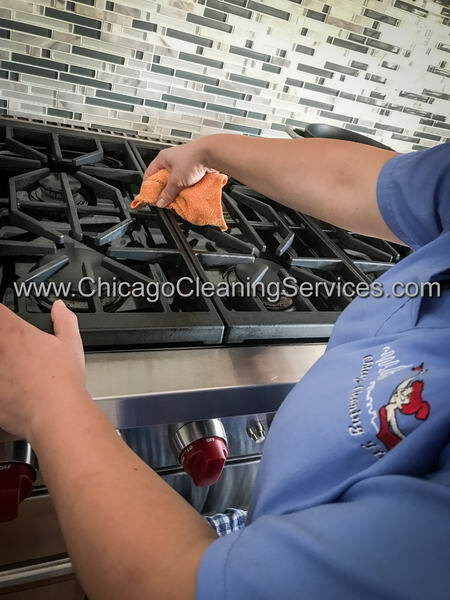 Contact us and we will find the right cleaning choice for you. 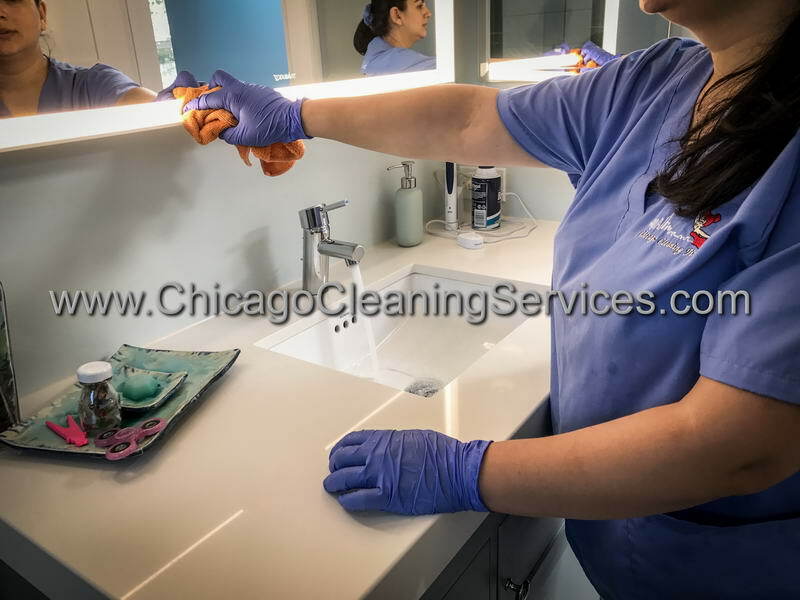 Whether it's about cleaning your house once a week or you just want to clean your home for a special occasion, our dedicated team will prove that you have made the right choice by contacting our cleaning company. 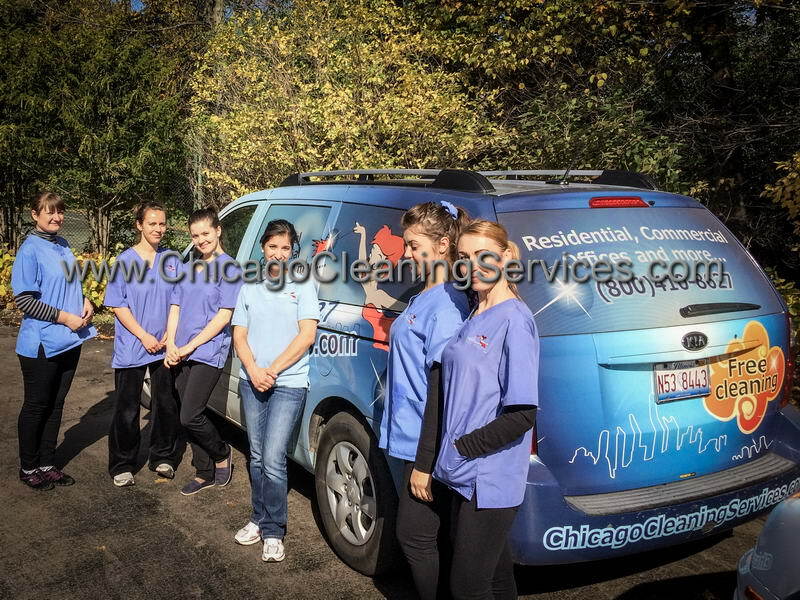 Our company offer standard and special services, according to our clients needs. 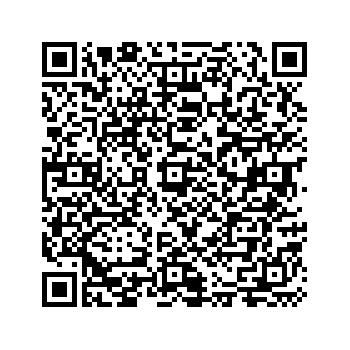 These are some of our services, for an accurate pricing please contact us. 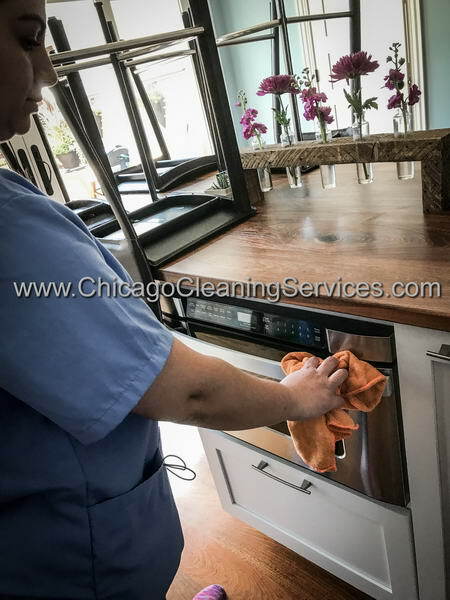 - washing and sanitizing the floor. 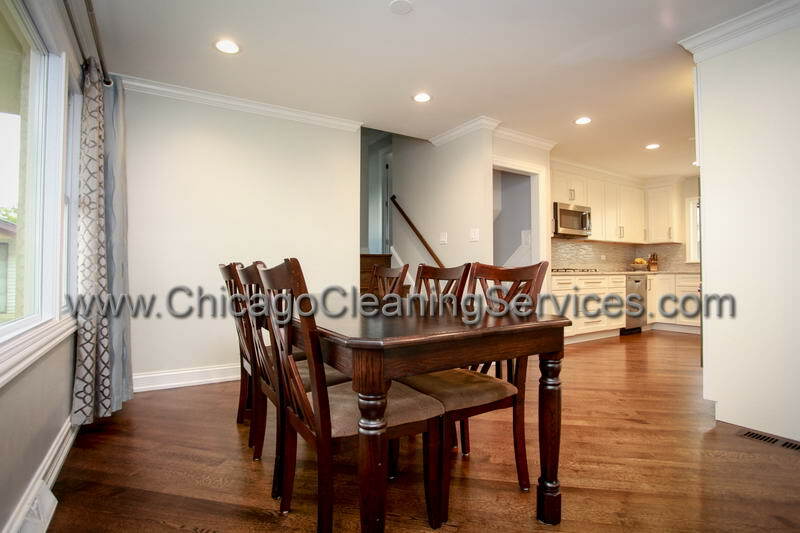 - cleaning the stairs if needed. Your house is the place where you spend a lot of time. 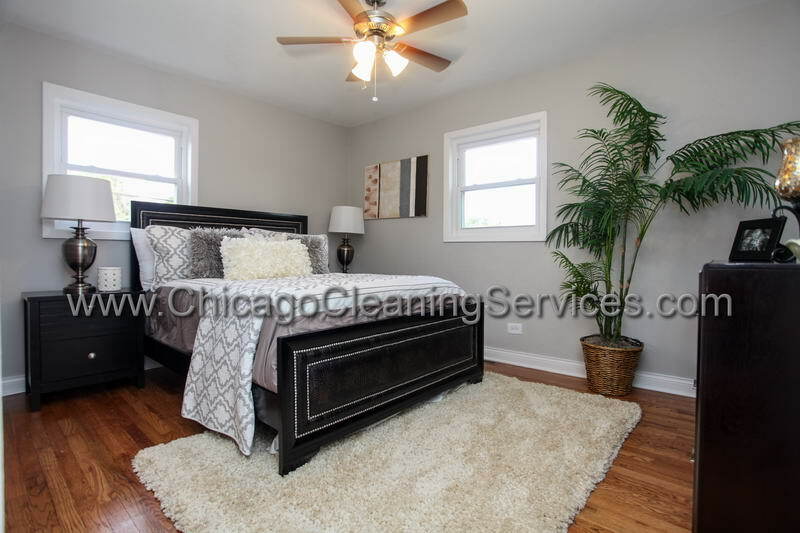 Spend it in a clean and refreshing space. 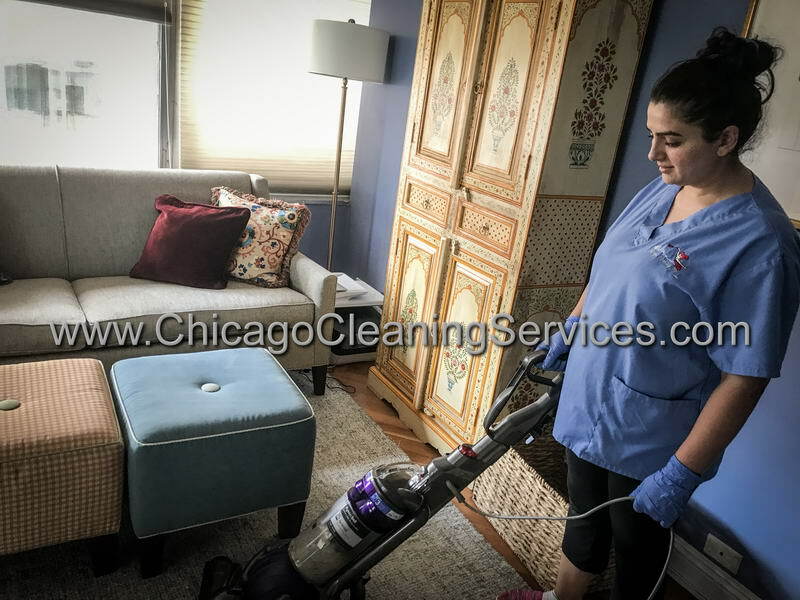 Contact us and we will prove that our house cleaning services are the best and that our high standards recommend us for the next job. 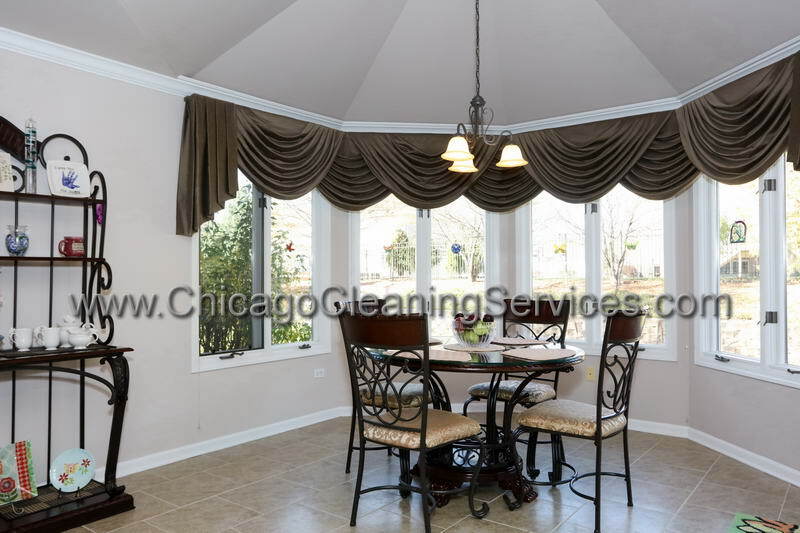 · Dust and clean interior windows, baseboards, doors, frames, furniture. 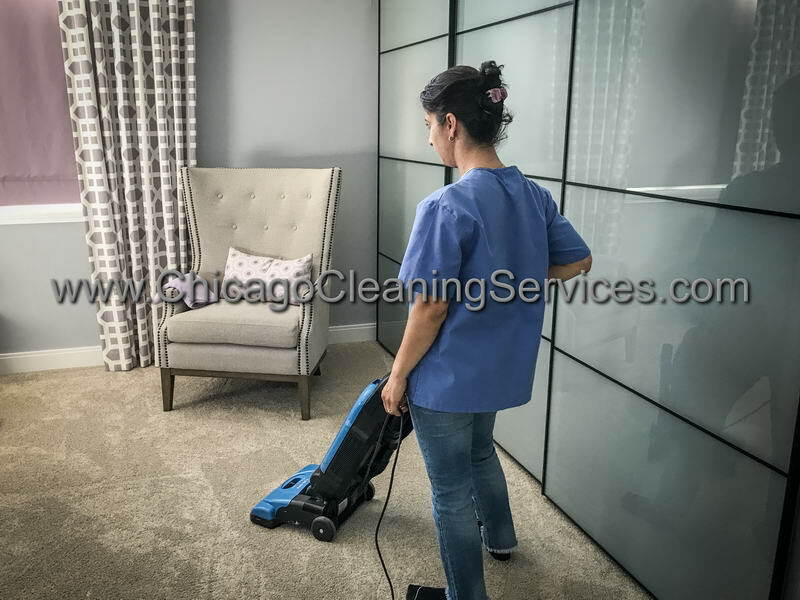 · Vacuum or sweep and mop floor. 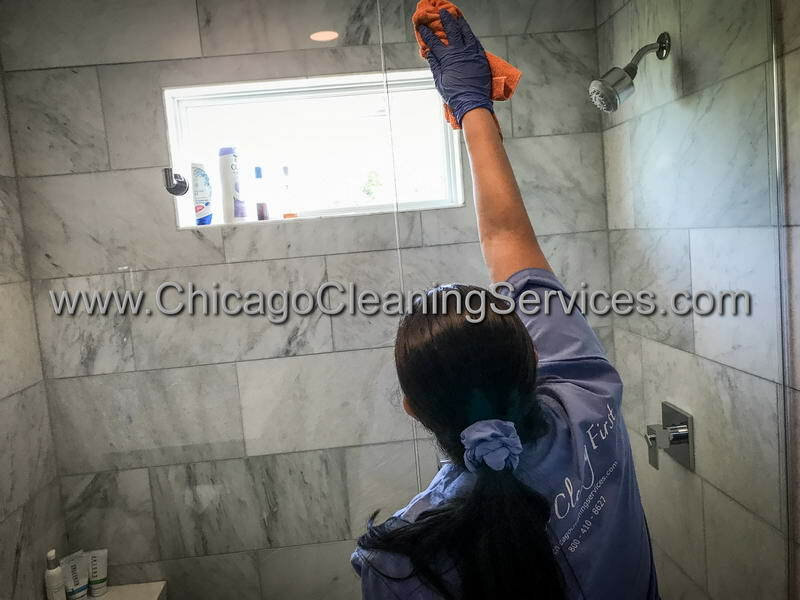 · Clean and sanitize shower/tub and Jacuzzi. 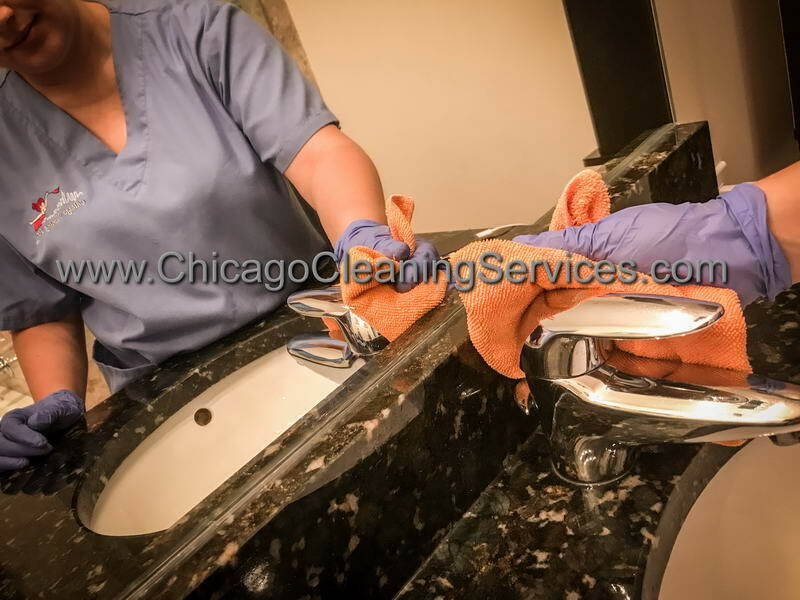 · Clean and sanitize/polish sink, toilet, mirrors, door, cabinets, ceramic tiles, and extractor fans. 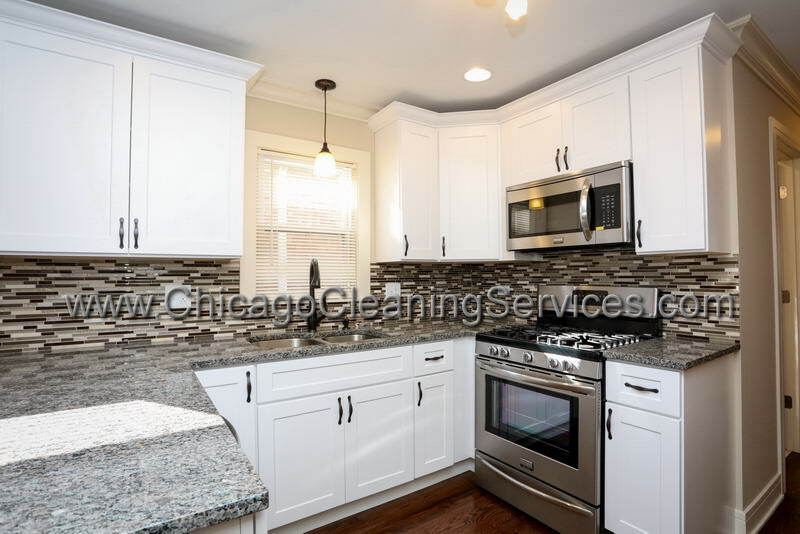 · Sweep and mop floor. 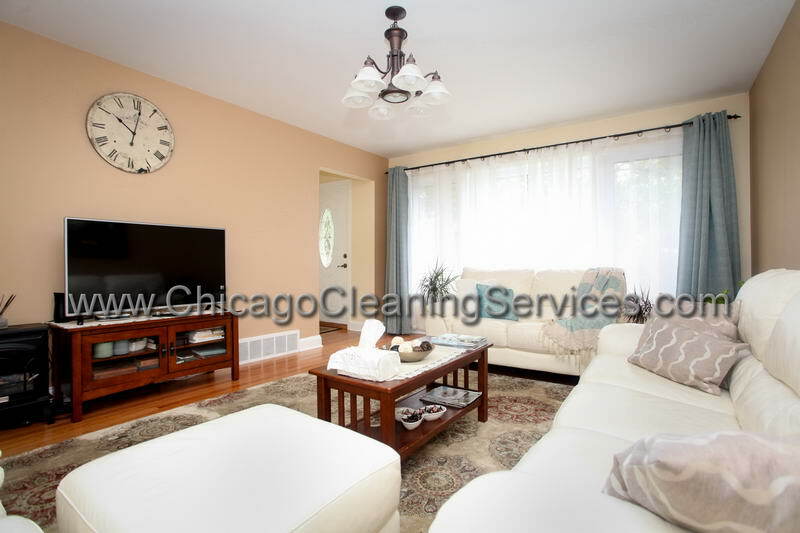 · Dust and clean baseboards, furniture and doors. 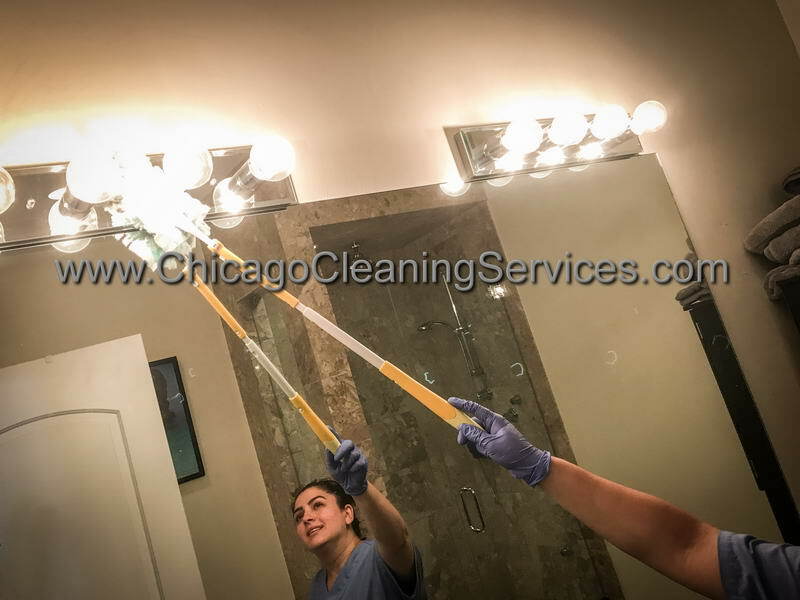 · Clean mirrors and interior windows. 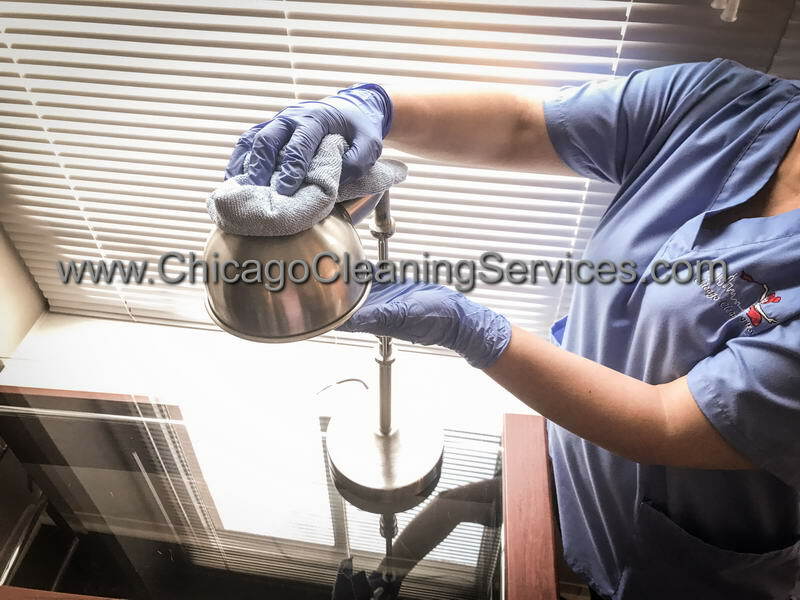 · Vacuum, sweep and mop. 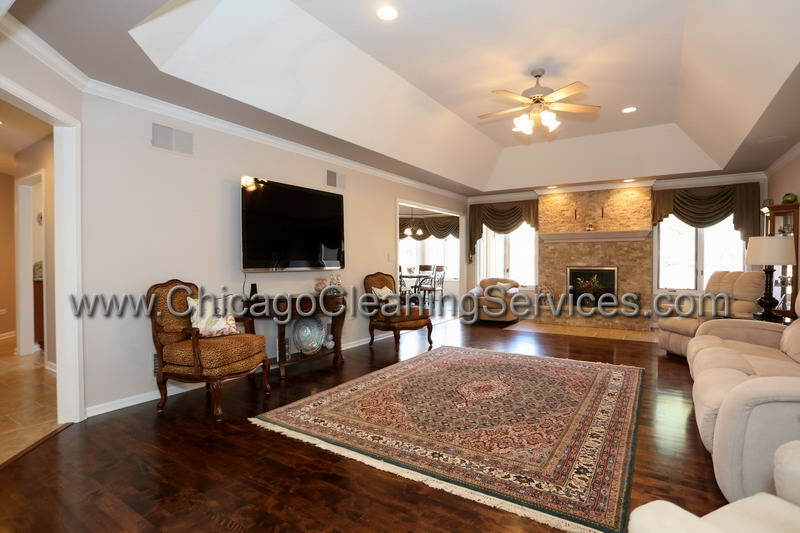 · Dust and clean baseboards, furniture, and doors. 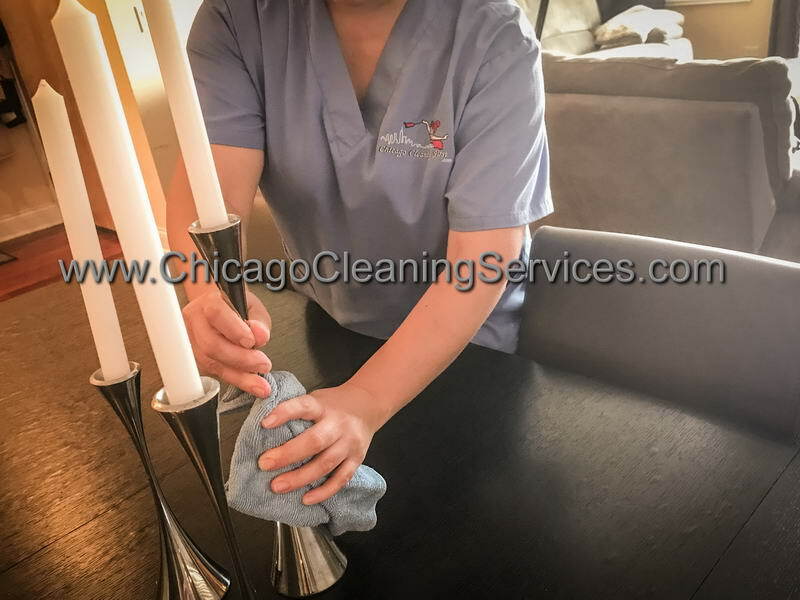 · Clean tables and chairs. 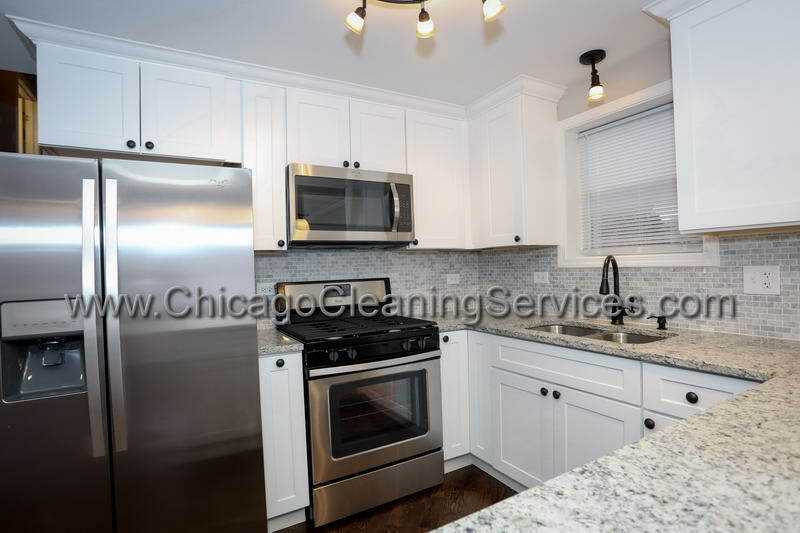 · Dust and clean doors, cabinets, counters, range tops, microwaves, sink. 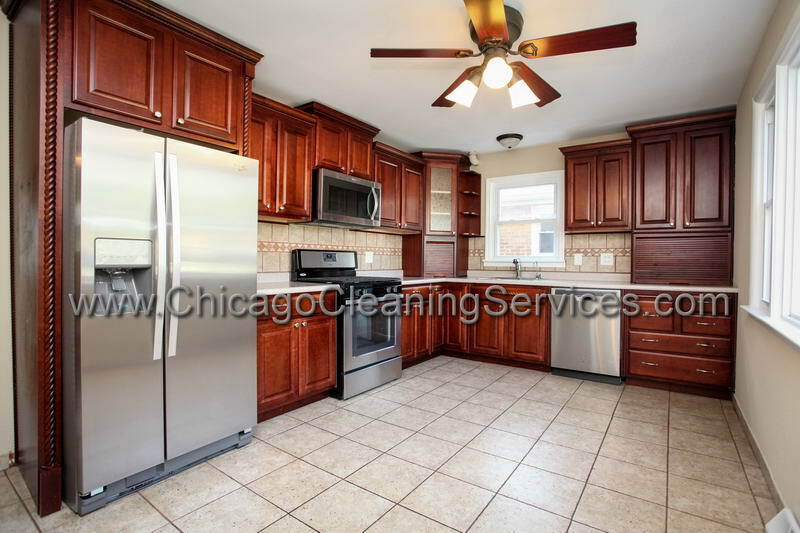 · Clean refrigerator, stove and oven.